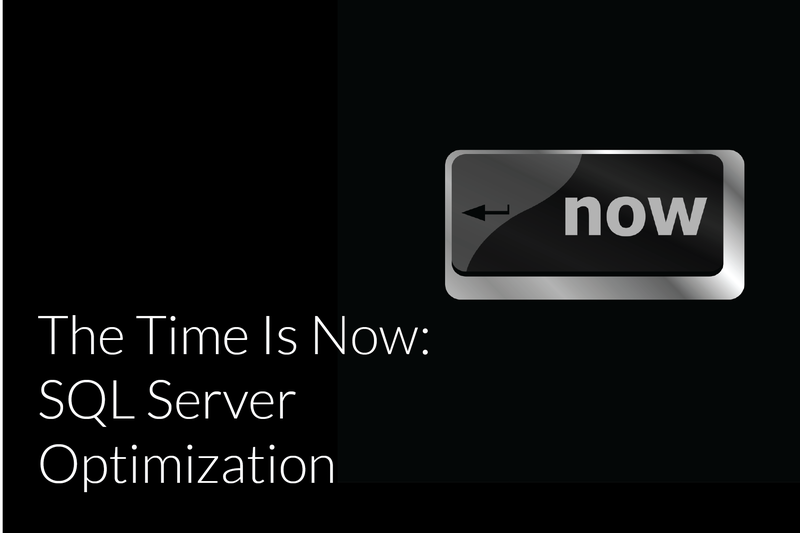 Modernizing your SQL Server environment will allow you to get the most out of your data. Virtually there with Kevin Kaminski! AMTRA Solutions' very own Kevin Kaminski has been busy. 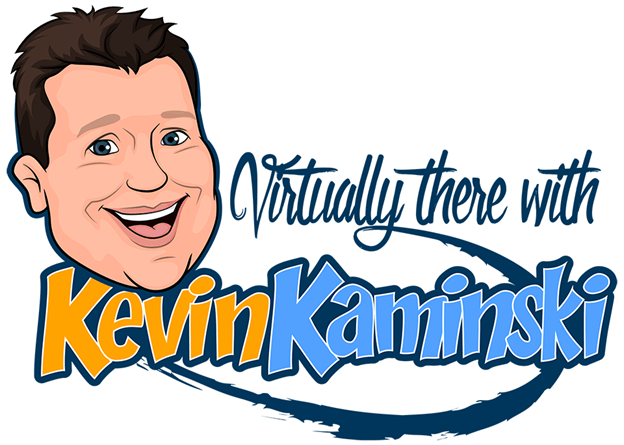 Not only is he a Microsoft MVP (most valuable professional), a trusted advisor to our clients and our internal teams, but he finds the time to contribute to the IT community through his blogging and his new series: Virtually There with Kevin Kaminski.